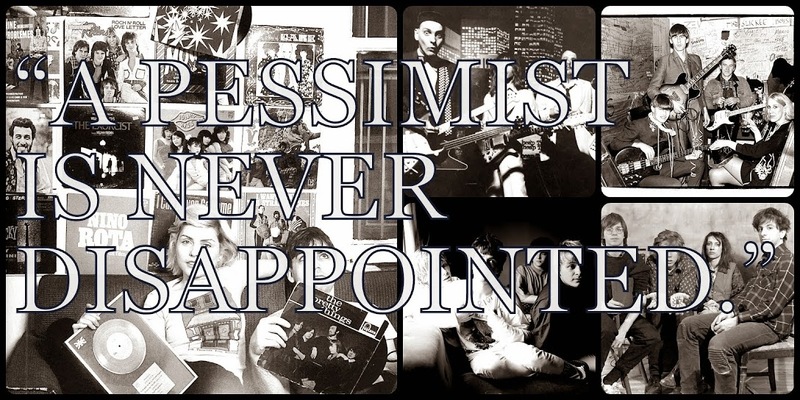 A Pessimist Is Never Disappointed: New Puffy (Puffy Amiyumi, that is) Single! New Puffy (Puffy Amiyumi, that is) Single! A new Puffy (Puffy Amiyumi for us in the U.S.) single is already up for pre-order at YeaAsia and the link is here!